How does something so vintage sound like such a breath of fresh air? 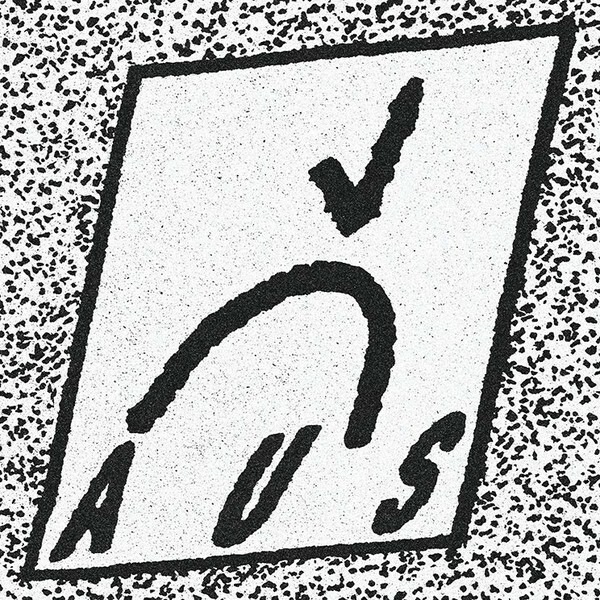 Berlin's AUS tap into the Heimatland's heritage of notoriously cold and humourless nihilism to produce a danceable sense of dread. When the rhythm section isn't driving us closer to armageddon it's providing a pounding tribal backdrop for brooding and disaffected witchy incantations. 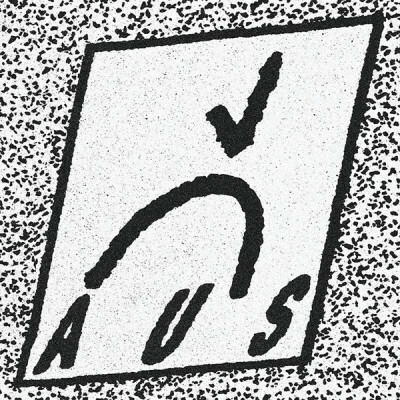 Distant guitars cut like broken glass and the synth rises up through the cracks like a blend of cigarette smoke and fog machine.